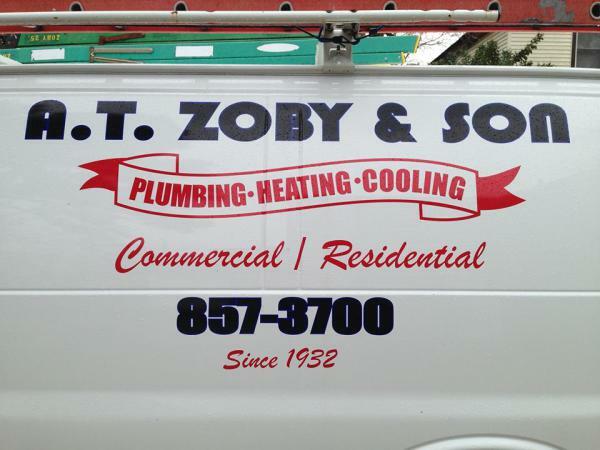 MANY THANKS TO A. T. ZOBY AND SON FOR A QUICK RESPONSE TO MY DILEMMA HERE AT TAZEWELL ST !! YOU ARE THE BEST IN HAMPTON ROADS !!! !